Gradings are held on Thursdays at Lindfield and on Mondays at St Ives. Grading fee and form must be lodged and paid 2 weeks prior to the grading date. 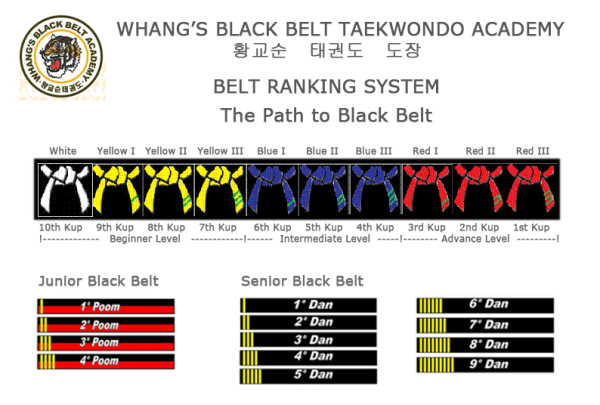 Colour belts do not retain their rank if they do not train for more than 6 months. All black belt grading are conducted in the Open Class. Classes are not held during the school holidays and on public holidays and long weekends. Closed on Australia Day long weekend 26-28 January, and Queen’s birthday long weekend 8-10 June.